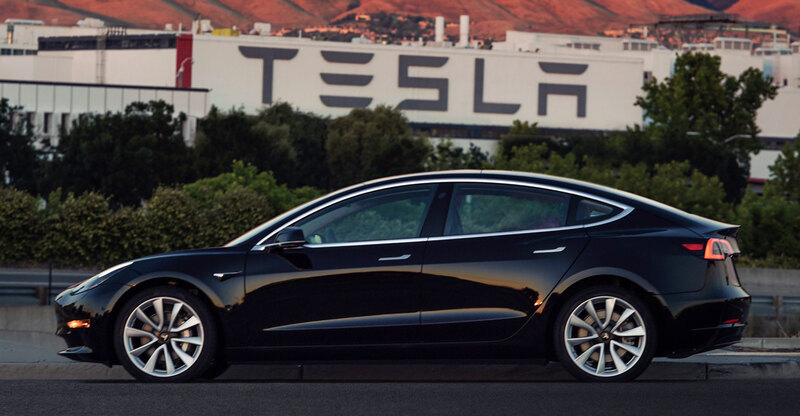 One thing hasn’t changed as Tesla has crept from high-priced luxury-car maker toward mass-market manufacturer: Elon Musk’s heavy reliance on media buzz to bring attention to his electric cars. Several analysts have cited Model 3 reviews as a significant factor in determining where Tesla shares are headed. The investment thesis around the company hinges on its ability to boost production of the car, manufacturing it profitably and with good build quality, according to Toni Sacconaghi, an analyst at Sanford C Bernstein & Co. The company is “well behind target” with regard to how many of the sedans it’s been making, Sacconaghi wrote in a recent report to clients. He called profitability and build quality “important wildcards” and said that failure on those two fronts “could be meaningfully detrimental to the company’s fortunes”. The Model 3’s 15-inch centre screen is has an impressive level of capability and functionality, the magazine said, but it’s packed with menus and drivers are forced to use it “in ways that don’t always make sense”, such as to adjust the car’s adaptive cruise control speed. Edmunds had a similar take on the touch screen, praising its “clean and futuristic” looks, while lamenting that its “ease of use isn’t as stellar”. 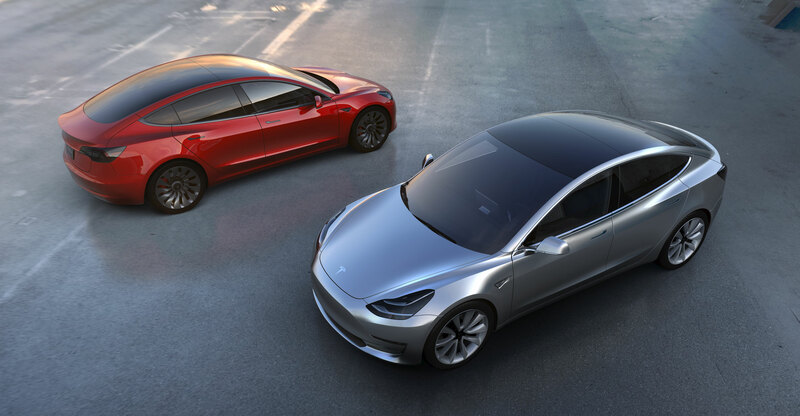 The car-shopping researcher said the Model 3 was “dramatically quicker and more engaging to drive than other popular EVs, such as the BMW i3 and the Chevrolet Bolt”. It was harsher on how well the sedan was built, calling its body panel gaps inconsistent and criticising the cracked vanity mirror and broken driver’s seat shell in the car it took home. More worrisome: Edmunds has alerted Tesla’s service centre about problems it’s had getting an appointment, and said new parts have been slow to come in. Market researcher Strategy Analytics published a review focused on user experience and found that the Model 3’s touch screen is “exceptionally difficult to use while driving” and posited that it may have been “designed for a self-driving future which has yet to arrive”.